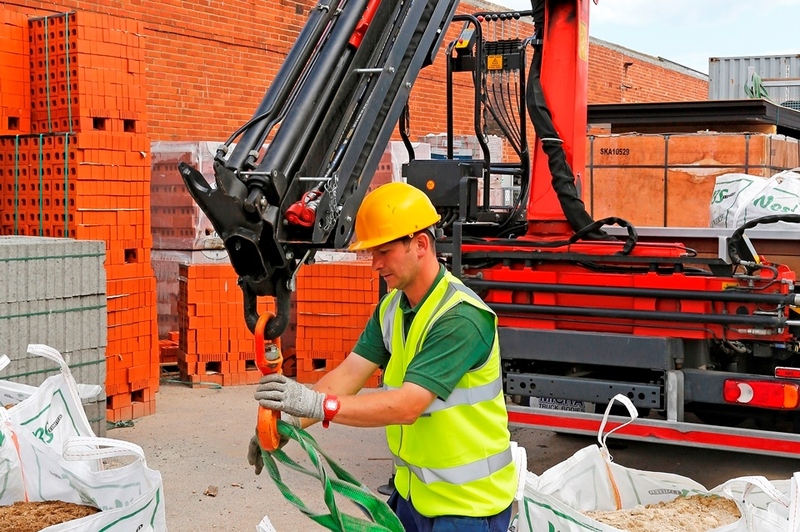 Keep your lorry loader cranes operating safely by updating your staff with current regulations and operating procedures through our training courses. 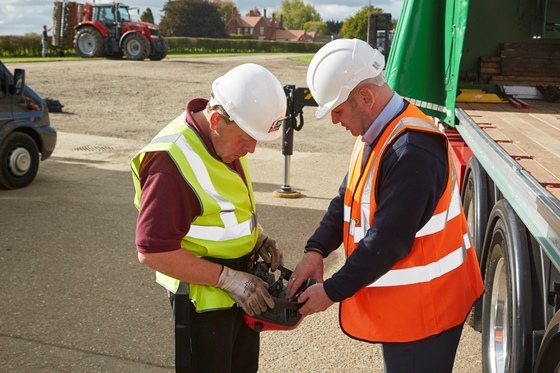 As one of the UK’s largest lorry loader crane training operators, we actively support crane safety with training that has a total focus on the industry, backed by our day-to-day experience of lorry crane installations and servicing. What’s more for a small registration fee, we can register each of your delegates for 7 hours of Certificate of Professional Competence (CPC) qualifying time. Our courses are certified by the Association of Lorry Loader Manufacturers and Importers (ALLMI) and we provide a wealth of qualified instruction through three full-time trainers who have been directly trained by Palfinger and completed the ALLMI instructor course. 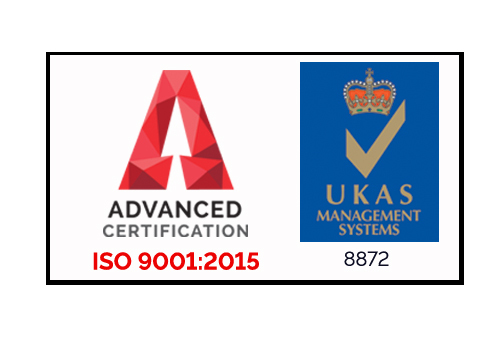 Our courses are also recognised by HSE. So when your staff are trained by us, you’ll be getting the latest training with expert guidance. Click here to read our dedicated Crane Operator Training flyer. Our experienced tutors have been trained by Palfinger and have completed the ALLMI Instructor course. As part of the ALLMI registration our trainers are audited by ALLMI, and in 2017 achieved an average of 92% audit score across our Slinger/Signaller and Lorry Loader Operator courses, with a high score of 97.6%. “Dave the trainer had every obstacle thrown at him this week, and he was just brilliant. Crane packing up, then a replacement hire crane bought in also packed up! He was always so civil and patient with me, and I know the chaps that worked with him thought he was great too. He deserved more than the two lunches we gave him! 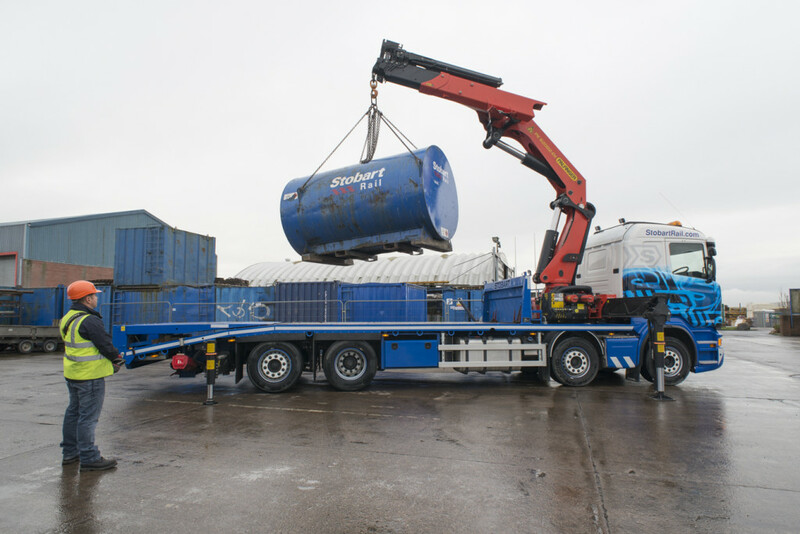 We offer two main courses in lorry loading safety – Lorry Loader Operator and Slinger/Signaller. We also provide a one-day management course for managers of operators. In addition, at our Falkirk premises, we provide IPAF and PASMA training courses. 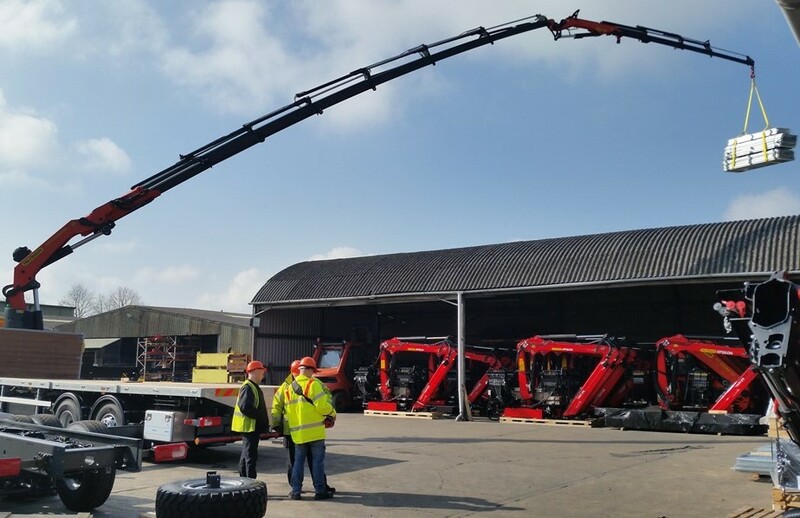 See our Courses page for more information about how we can train your lorry crane staff, or get in touch with any other queries. For more information about how we can train your crane staff, please get in touch with your enquiries. We have just had the Loler inspection completed on our crane by your engineer Keith and would like to communicate our thanks for the excellent level of customer service Keith has delivered. 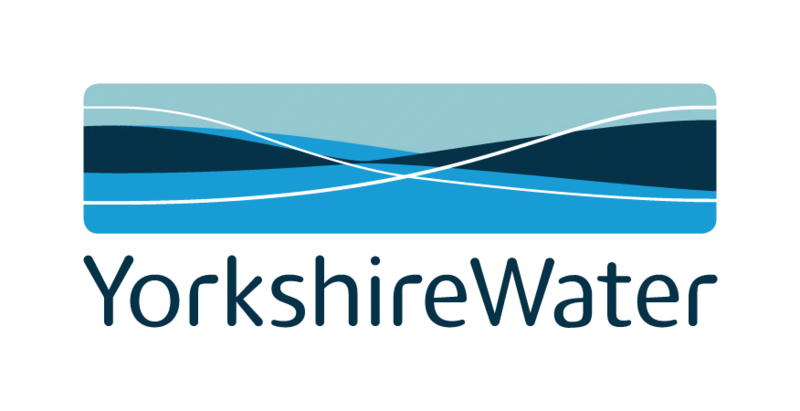 We are a relatively new account with yourselves and every visit has been handled very professionally from arriving on site, to discussions on the technical issues, to receipt of the paperwork within minutes of the job being completed. This excellent service level gives us a high degree of confidence in the work being carried out and in our experience sadly not encountered so often in today’s world. Please pass on our thanks to Keith and the service team for what we can only say is superb service to date. Having recently purchased a secondhand Palfinger PC1500 crane, we encountered a problem with the main lift ram. After numerous attempts at solving the problem ourselves to no avail I rang & spoke to Dan who recommended I got a Service Engineer out. One hour later Geordie Atkins arrived & diagnosed a faulty load hold sensor/valve. Dan told me they had a new valve & it would be sent out for next day delivery. By 11am the following day it had arrived and upon fitting the problem was solved. The complete service from start to finish was fantastic - 10hrs from problem to fix. I can’t recommend Palfinger UK's service enough. "Dave the trainer had every obstacle thrown at him this week, and he was just brilliant. Crane packing up, then a replacement hire crane bought in also packed up! He was always so civil and patient with me, and I know the chaps that worked with him thought he was great too. He deserved more than the two lunches we gave him! As usual, Palfinger UK have been perfect. We don't need you that often, but I will never go anywhere else." Palfinger UK have been great to work with and welcomed us over to their workshop to observe the assembly of the new trucks. In particular, Hook and Skip Area Sales Manager Steven Bretherton has kept us informed throughout the design and build stages and his attention to detail is second to none. Steven, along with National Sales Manager Tex Allen and the rest of the team at Palfinger UK have been extremely professional throughout and a pleasure to deal with. Like us, they clearly share a passion for their company and doing the best for their customers. Palfinger UK has been our main supplier of lorry mounted cranes for over 15 years and more recently built our 18t Street Lighting Vehicles. They provide us with a complete, fully managed solution and have always provided a high level of technical expertise. They always come up with innovative designs and support us throughout design, production, and ‘in-life’ management. National Grid have worked with Palfinger UK on several specialist projects that support the growth, development and maintenance of its Electricity Transmission infrastructure and to develop specialist long reach, high capacity cranes to transport specialist gas measuring instrumentation directly into the Gas Mains with limited accessibility. They have always provided a high level of technical expertise, coming up with some innovative design concepts, and supporting us throughout the design stage, through to commissioning, and ‘in-life’ management. They are also very accommodating and receptive to change and remain very flexible in their approach. From the first truck we built together with a 26 TPM through to the specification of our latest 53 TPM, I found Palfinger UK a pleasure to deal with, delivering an industry leading product in a professional manner. I came across Palfinger UK by accident when sales rep, Steven Bretherton cheekily put an Iveco 7t with an Isoli slide bed on Facebook which coincided with a new contract we had just won. We subsequently arranged a meeting at Palfinger UK to view the truck. I was greeted by Steven who showed me their impressive workshop facilities. On viewing the Iveco recovery vehicle I must say I was VERY impressed, the quality of the build of the Italian manufactured equipment was second to none and the quality of the fitting by Palfinger UK had incredible attention to detail! Needless to say I purchased the vehicle and have been running it for 8 months. Palfinger UK is a trading name of T H WHITE Limited, part of the T H WHITE Group. T H WHITE Limited Company number 519868. The Registered Office for all companies in the T H WHITE Group is: Nursteed Road, Devizes, Wiltshire, SN10 3EA.